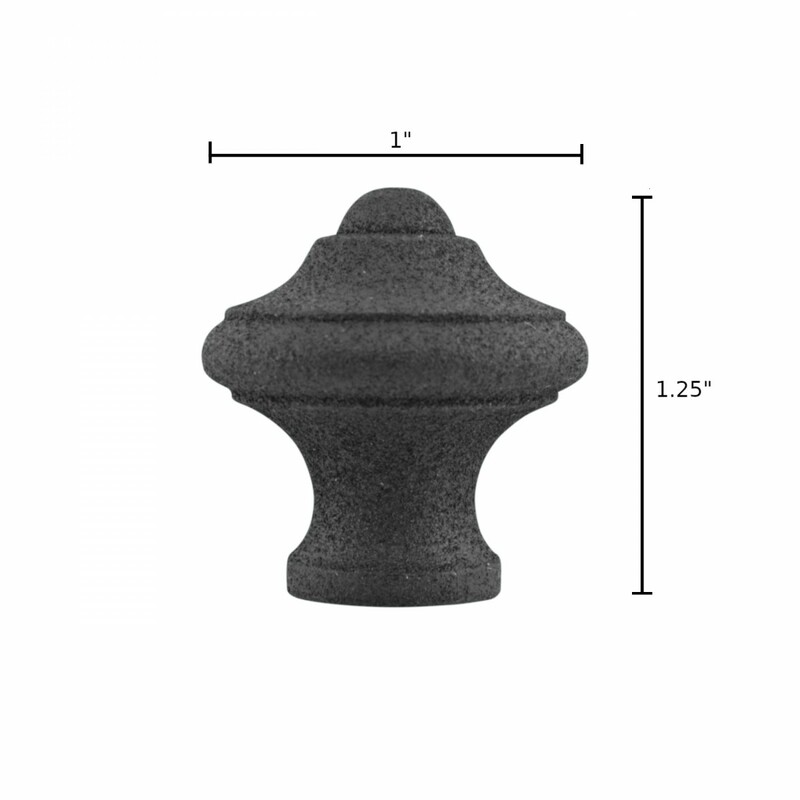 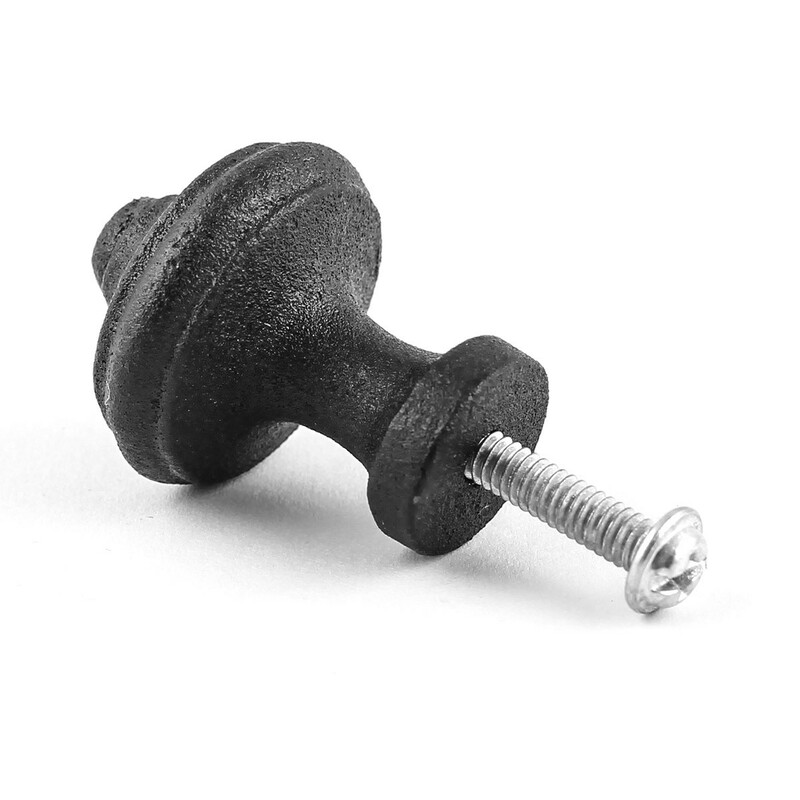 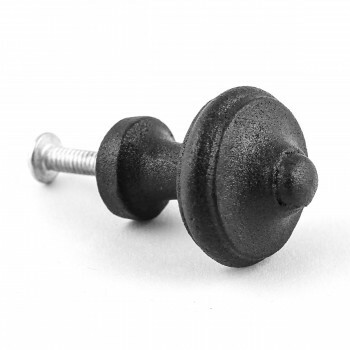 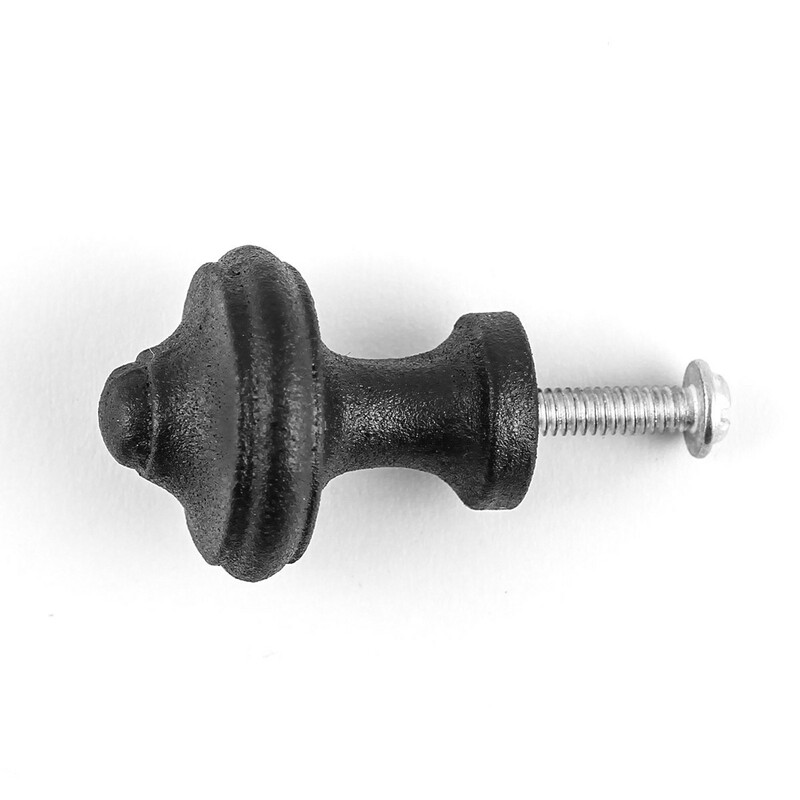 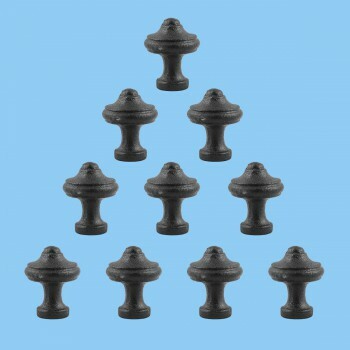 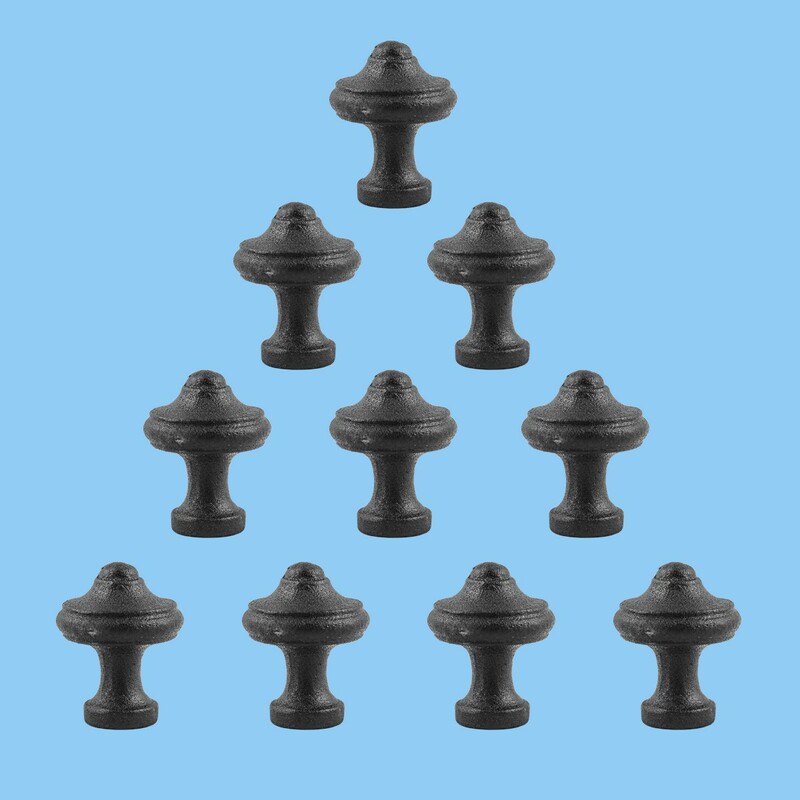 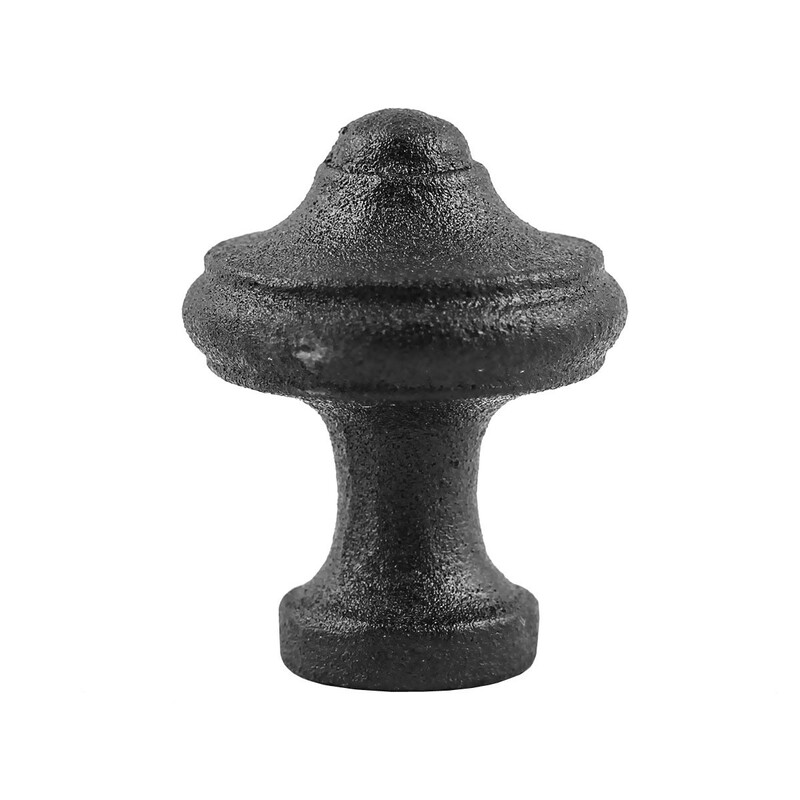 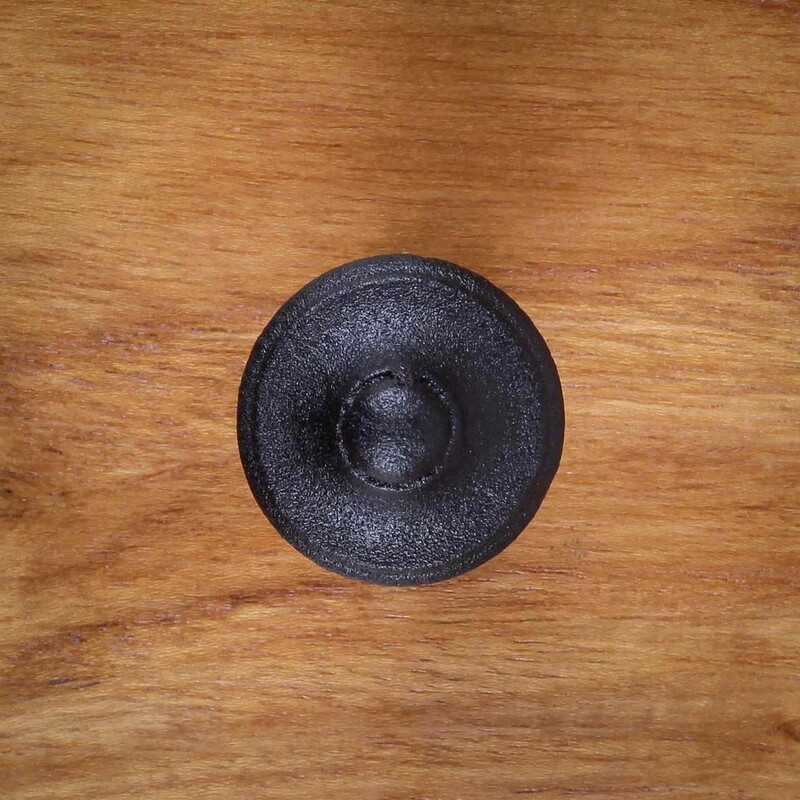 (10) pieces Cabinet Knobs are quick to change and give the room a whole new feel. 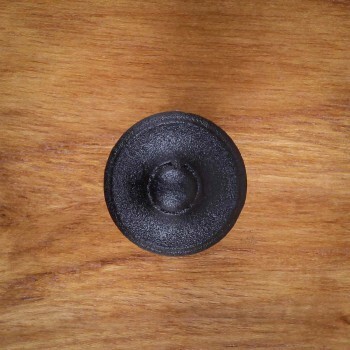 Choose your Cabinet Knobs here now. 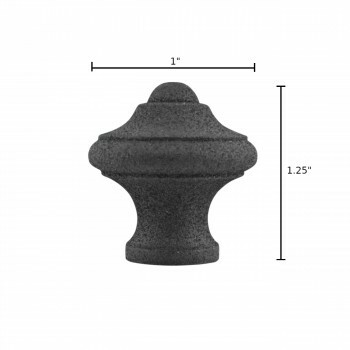 Measures 1 inch in diameter.